CLEAN TITLE CERTIFIED! 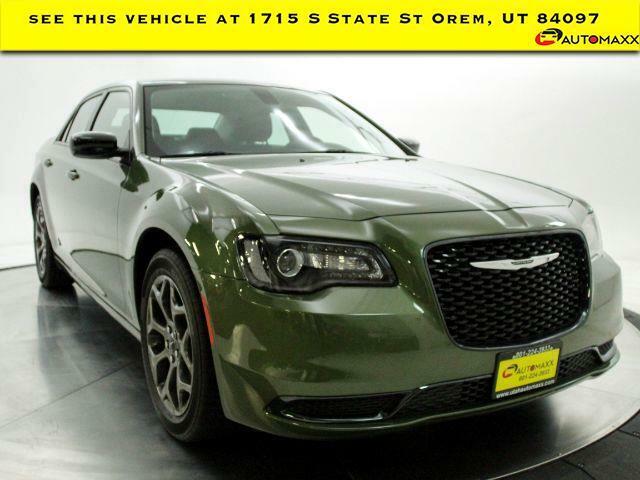 2018 Chrysler 300 Touring --- All vehicles come with a 12 month/12,000 mile Powertrain WARRANTY for your PEACE of MIND! --- www.utahautomaxx.com --- 801-221-7778 Se Habla Espanol. Visit Automaxx Lot #4 online at utahautomaxx.com to see more pictures of this vehicle or call us at 801-221-7778 today to schedule your test drive.